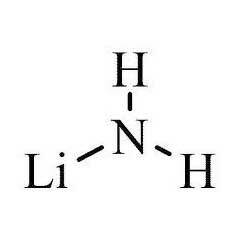 Lithium amide is an industrial grade chemical which is used as a strong base in various organic syntheses. Lithium amide is extensively used in reactions like alkylation of heterocyclic amines, aldol condensation and formation of cyclopropene. 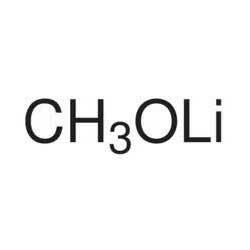 Furthermore, it also acts as effective catalyst in transesterification reaction. Lithium t-butoxide with 10% heptane is an industrial grade chemical which is known for its less impurity and longer shelf life. This lithium t-butoxide with 10% heptane is extensively used as catalyst and reagent in various reactions. Our product range is processed with utmost precision. Our company is indulged in providing superb quality lithium t-butoxide solid (LTB) by using its vast industrial experience. Lithium t-butoxide solid (LTB) is basically a mild base which is extensively used in different organic synthesis. Our product range is widely used in different industries. 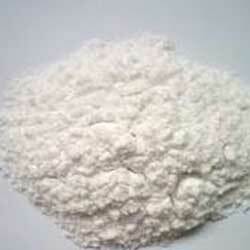 We are involved in offering excellent grade lithium tert-butoxide powder. This lithium tert-butoxide powder is a white color crystalline salt which has high solubility in water. Our product range is highly appreciated amongst customers for its precise composition. Our company provides superior grade lithium methoxide. The lithium methoxide that we provide to our customers is basically lithium methoxide typ. 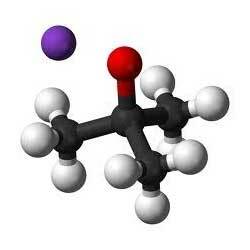 10 % solution in methanol (Typ. 2.2 M). 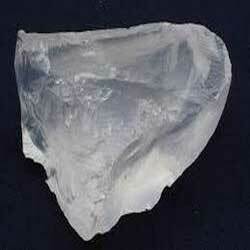 Furthermore, our product is basically an organic salt which is highly soluble in water.